There are more young people in the world today than ever before. Yet surprisingly little is known about the current state of affairs in youth development. Measuring the well-being of young people continues to be a challenge, even though its importance is widely recognised. The Commonwealth's youth flagship report, the Global Youth Development Index and Report, provides an evidence-based overview of the state of development for the nearly 1.8 billion young people between the ages of 15 and 30 in the world. The Youth Development Index (YDI) is a composite index of 18 indicators that collectively measure progress on youth development in 183 countries, including 49 of the 53 Commonwealth countries. The YDI has five domains, measuring levels of education, health and well-being, employment and opportunity, political participation and civic participation among young people. 1.3 What is youth development? 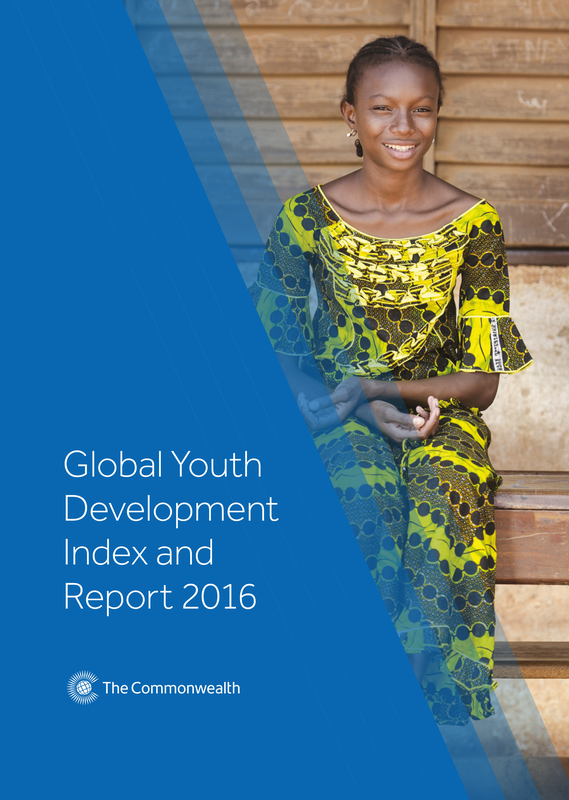 1.6 What does the Youth Development Index measure? 1.7 How should the Youth Development Index be interpreted? 4.3 How does violence affect youth development?